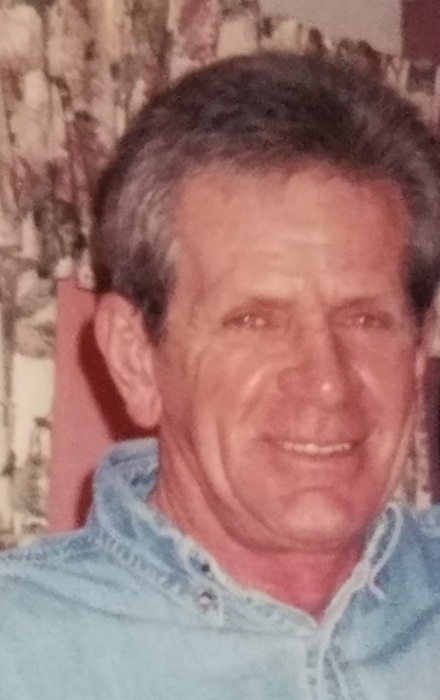 Douglas L. Ehrgood, 74 passed away on March 21, 2019 at Samaritan Hospital. Born in Springfield, MA, he was the son of the late Donald and Dorothy Forbes Ehrgood and the loving husband to Andrea Hanlon-Ehrgood. Douglas owned and operated the Wynantskill Service Center in Wynantskill for many years. Douglas was a member of St. Jude the Apostle Church in Wynantskill. He enjoyed playing golf, race cars, Lebanon Valley Speedway and drag racing, He was an avid fan of NASCAR, the New York Yankees, The New York Giants and the God Father Trilogy. He serves as former President of the North Greenbush Kiwanis. In addition to his wife Andrea, he is survived by his children Douglas (Jenny) Ehrgood of Wynantskill, Dionne Ehrgood of Port St. Lucy, Fl. And David (Jen) Ehrgood of New Paltz, his step children Trevor Hanlon of Wynantskill and Jamie (Pete) Farrell of Troy, his grandchildren Alyssa Hitchcock, Stephen Warner and Emerson Farrell, his siblings Diane (Hank) Kozak, M. Chris Guevin both of Westfield, Ma., also survived by several nieces and nephews. Douglas was predeceased by his siblings Donald Ehrgood Jr., Patricia Shaub and Carol Trudeau, his brothers in law George Shaub and John “Sunshine” Trudeau.